how do you know which one to choose for your dog? 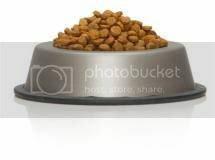 Learning how to read through the vague and horribly regulated dog food labels can be a chore. 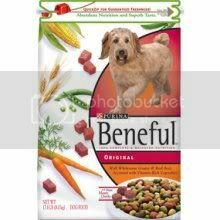 The front of your dog food bag has gorgeous cuts of steak, fresh fruits and vegetables..... and has a catchy healthy name like "Beneful". 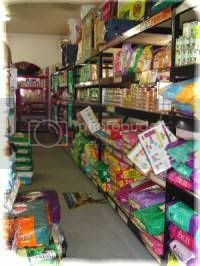 These foods make you, the consumer, believe that your are purchasing something really great for your dog! But flip that bag over, and look at the ingredients. 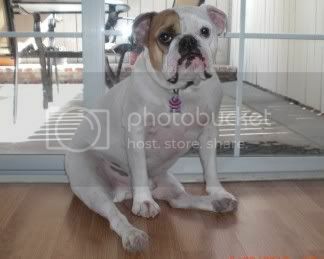 Q: What should I be looking for in Dog Food when it comes to the English Bulldog Breed? I was always handsome but don't let my good looks fool you! I didn't feel too good! Woof, woof! Hi! I’m Linus! Samson has severe allergies. Before, his face was always red and sore, and his paws were red and full of yeast from his constant licking. Sometimes he even bled in between his toes. His Mommy Tessa tried several foods and put Samson on the proper medications for his allergies. Molly had horrible tear stains, yeast on her paws, was always itching and paw licking.